6 Pc. 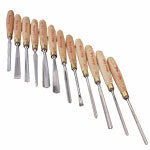 Set: Includes a 3/8" Skew Chisel (#6002); a 1/8" (#6007), 1/4" (#6005) , and 1/2" (#6004) Straight Gouge; a 3/8" Bent Gouge (#6016); and a 1/8" V-Parting Tool (#6039). 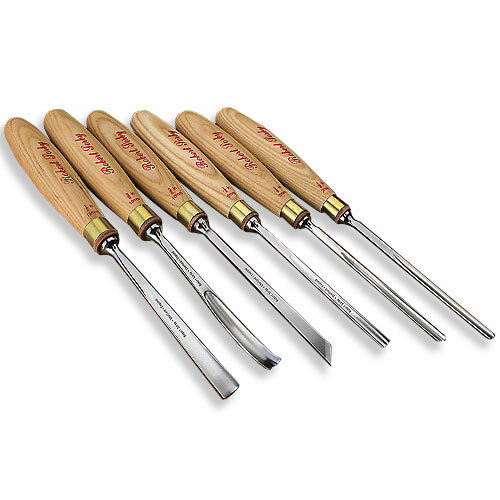 An excellent basic range of tools at a fairly modest price.